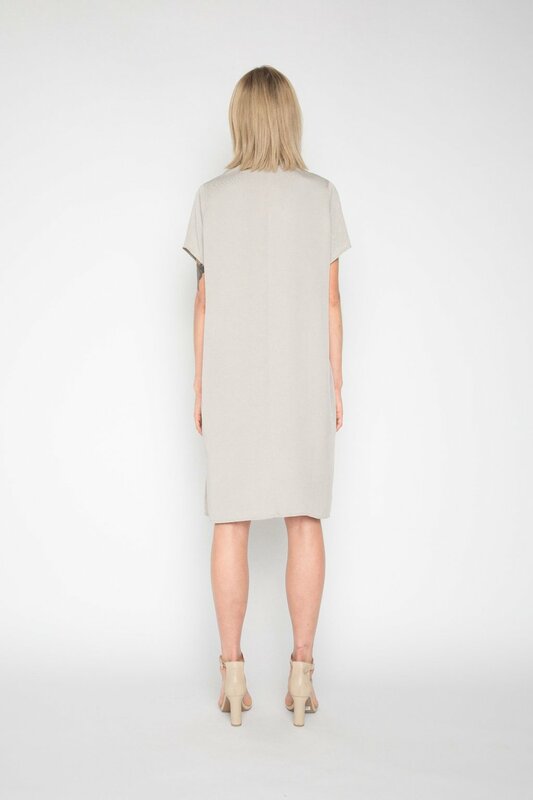 Made with a soft tencel fabric, this midi dress can be effortlessly styled and is a staple piece for any wardrobe. 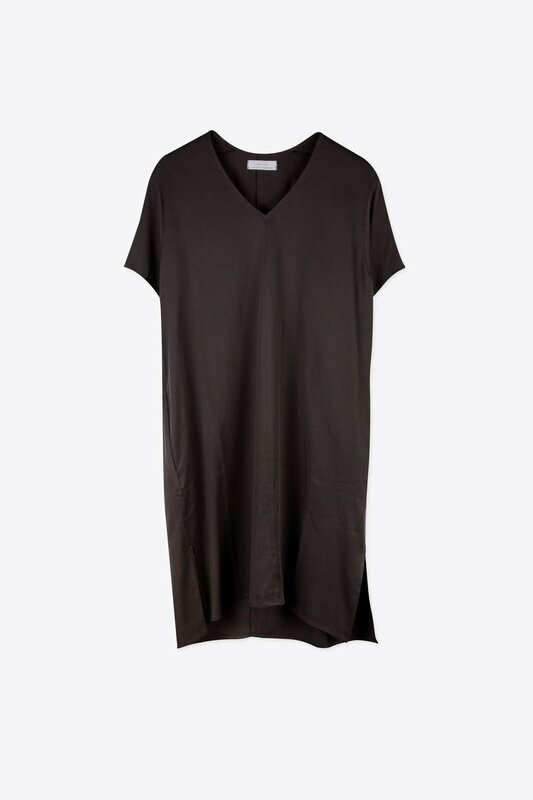 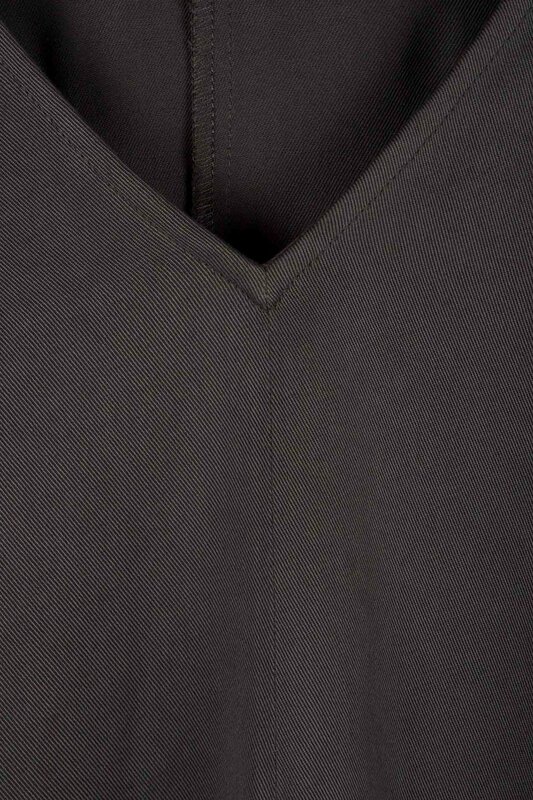 Featuring a v-neck and side pockets, this dress has a relaxed fit that is comfortable yet flattering. 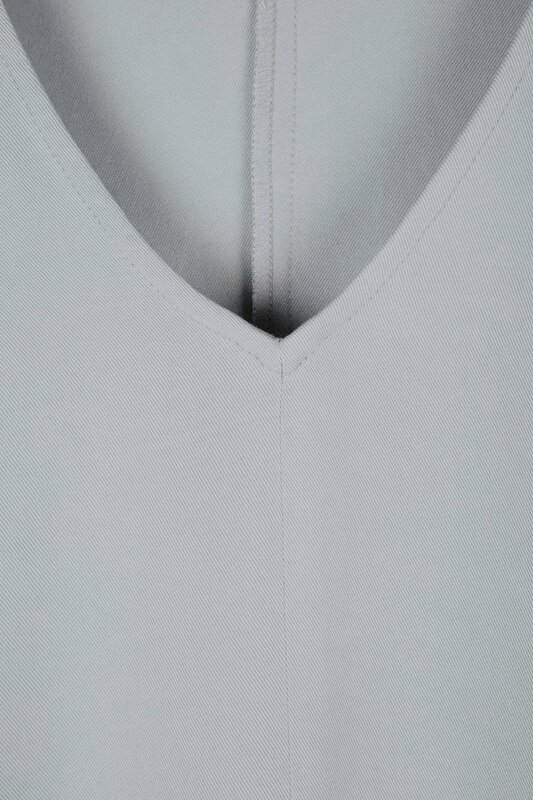 The side slits at the bottom add a subtle demure touch for a feminine vibe. 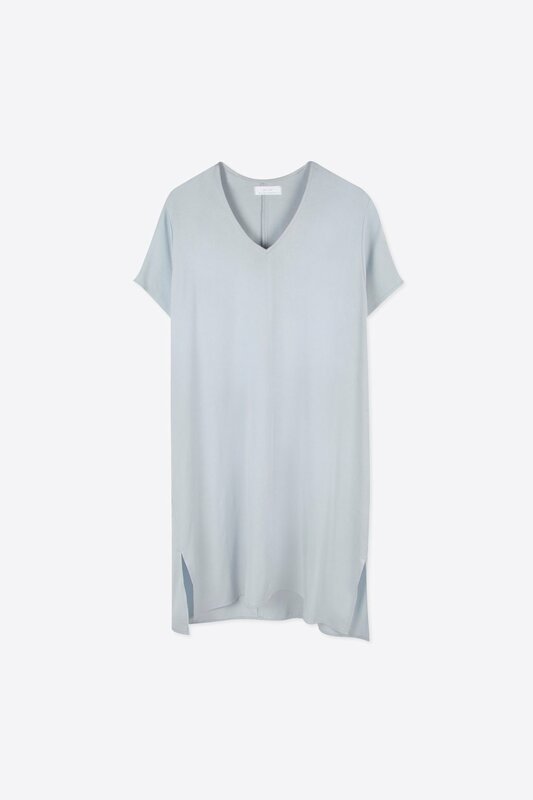 Style this piece with a pair of strappy sandals for a simple yet chic look.